Print this Save $2.00 on any ONE (1) OxiClean™ Laundry Detergent coupon and then head to Walgreens for this hot deal. 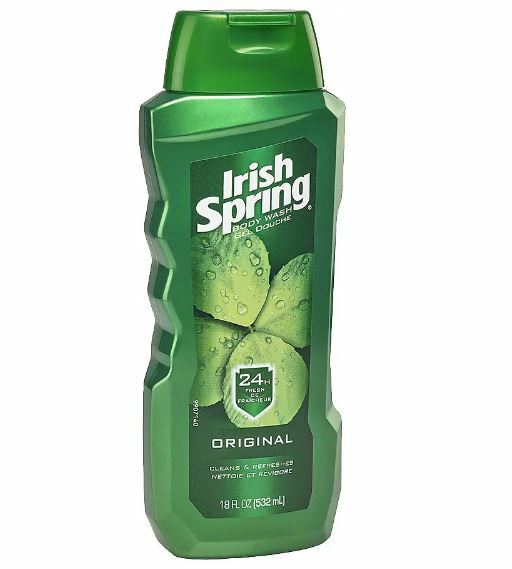 Print the new, save $1.00 on ONE (1) all® product (excludes trial size) coupon and then head to Walgreens for this deal. 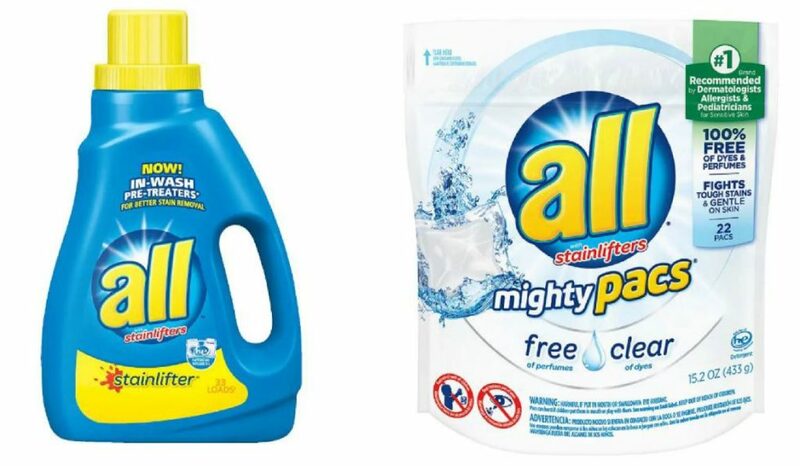 Walgreens has OxiClean 40-ounce liquid laundry detergent and 18-count Detergent Packs on sale for $2.99 check out this deal idea with the new $2 off coupon. 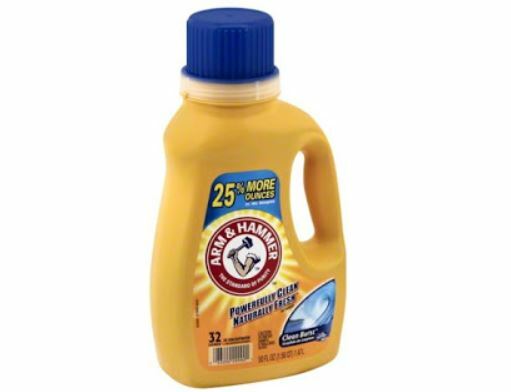 Hurry over and print these new Arm & Hammer coupons! Then check out these HOT deals at Walgreens and CVS. 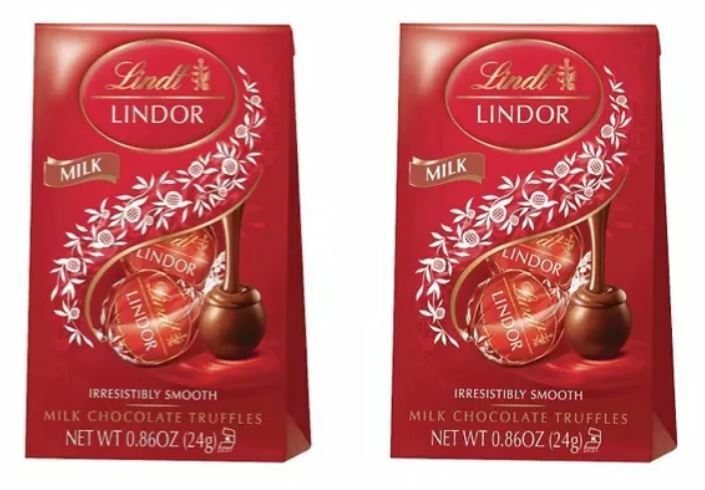 Print this new Save $1.00 on any ONE (1) Lindt LINDOR Bag or Cornet 0.8 oz, or greater coupon and then head to Walgreens for this HOT deal! Starting tomorrow January 27th head to Walgreens for this hot deal. 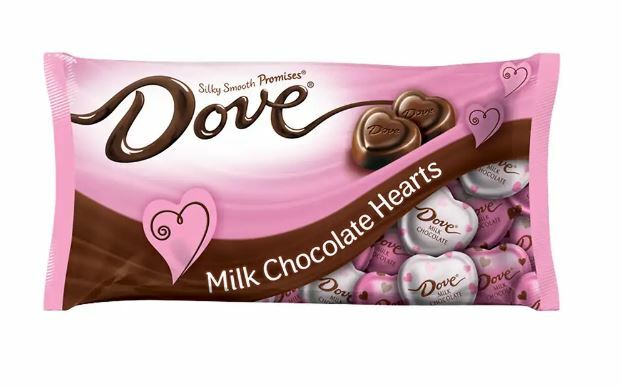 Here’s another good Valentine’s Day candy deal worth checking out. This time at Walgreens! If your heading to Walgreens check out this delicious deal. 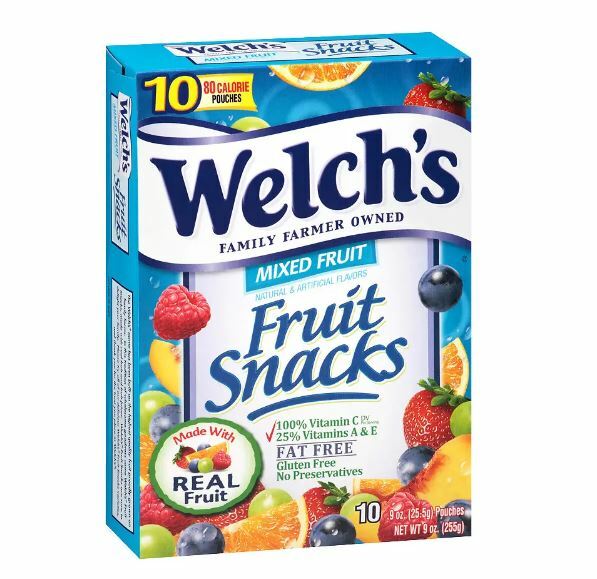 Need snacks for the kids? 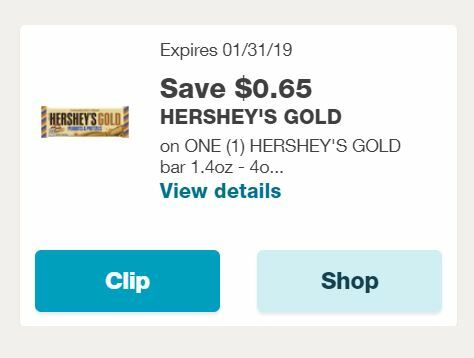 If so head to Walgreens to take advantage of this deal. 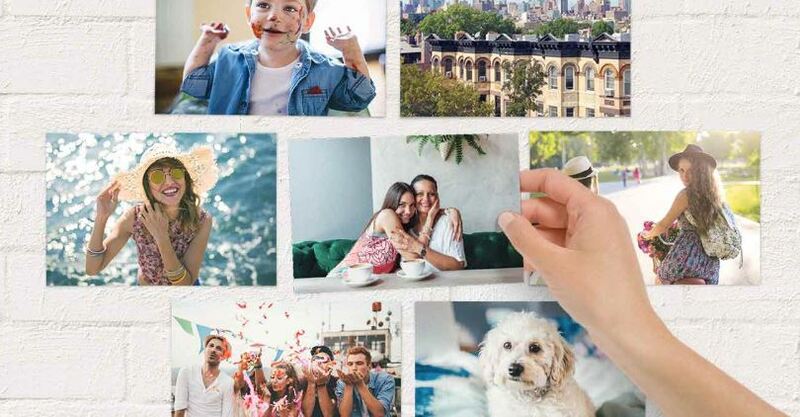 Walgreens Photo is offering a FREE 8×10 Photo Print when you use promo code FREEHOLIDAY at checkout (limit 1)! Even better, you can opt for FREE in-store pickup at your local Walgreens store to save on shipping. Please note that that this offer may not be available to order through the app.